Whether you are a seasoned or novice equestrian, you probably understand the risks that horses and horse owners experience on a daily basis. A horses health is a huge liability to an owner and if injured can cause great devastation. Insurance can be confusing at first but Ark Agency breaks it down into three categories to better meet owners’ needs. 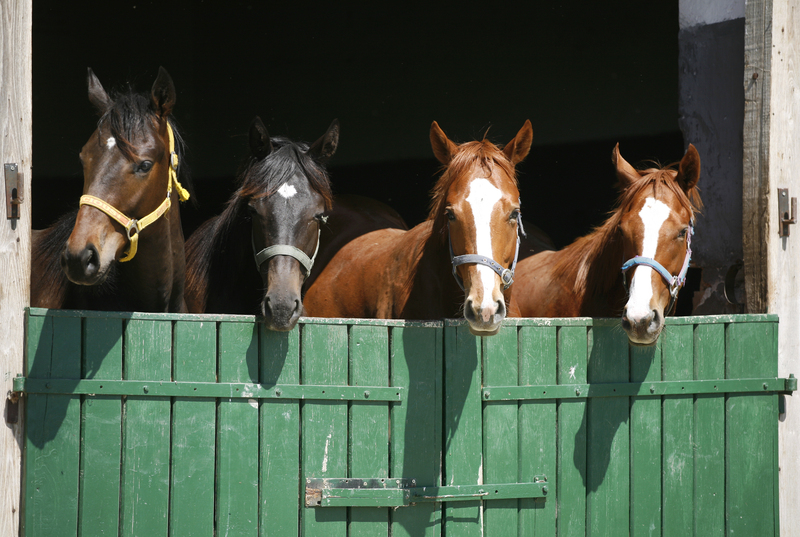 Horse Mortality – This insurance equals to what life insurance would be for us. You can sign up for full or limited coverage, based on your needs. Horse Medical – It is most likely that a horse will need medical attention throughout their life, this insurance acts as a safety net in times of need. It covers all medical costs including surgical and major medical expenses. 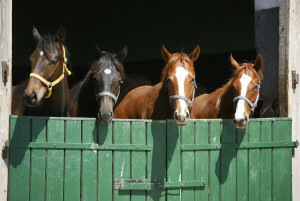 Horse Loss of Use – Available in full or limited coverage, completely depends on the age and value of your equine. To learn more about equine and other animal insurances visit Ark Agency.